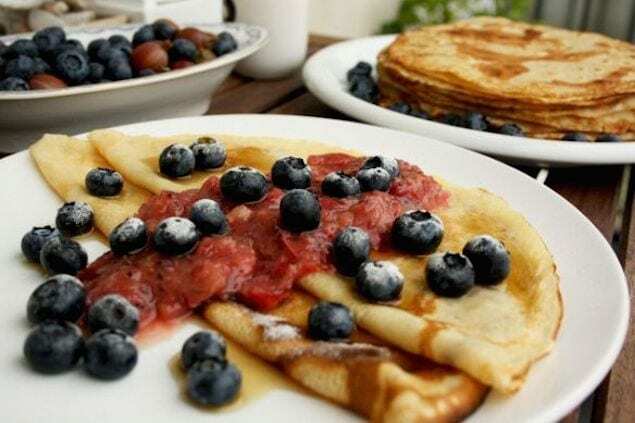 Stuffed with sweet or savory fillings, the pancake is an important part of the culinary culture. Here’s how to make them. If you want to serve them at a fancy event, you can eat them with caviar, smoked salmon, and sour cream. They are a blank page you can fill according to your culinary preferences. 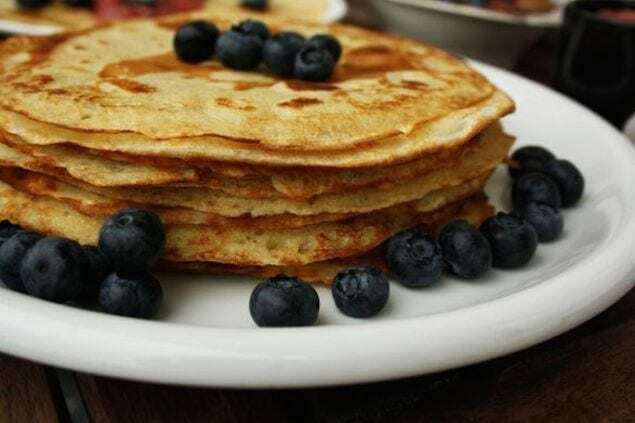 The classic pancake is made of wheat flour, milk and eggs (+ some secret ingredients you will find below) but you can experiment with rye or oatmeal flour, use beer or kefir instead of milk or add yeast to the batter.